﻿ Rosa Chhun - I AM Co. 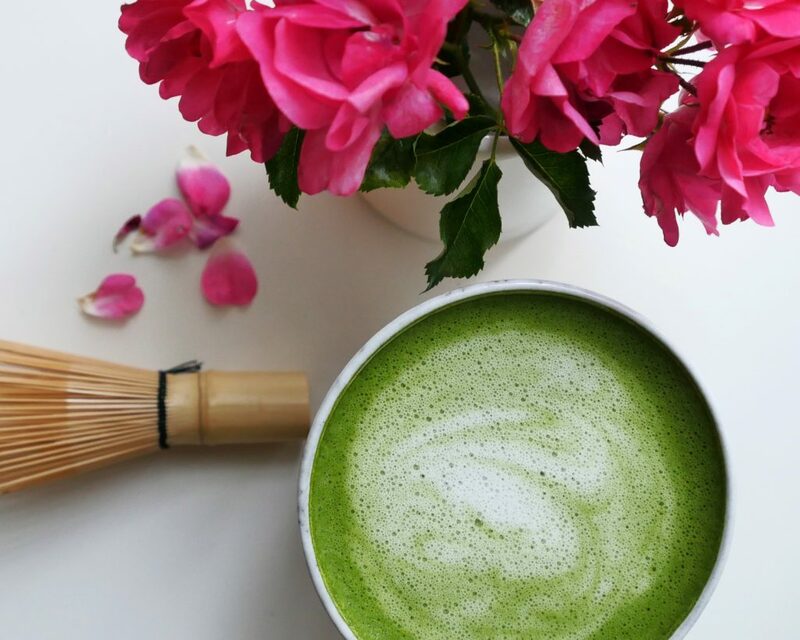 This week we chat with the lovely Rosa Chhun, founder of Masuta Matcha. Before devoting herself fulltime to Masuta Matcha, Rosa worked in product and marketing largely in Financial Services in New Zealand and Australia. Rosa has always been conscious of what she is eating and recently changed to a vegetarian diet nine months ago. Part of eating healthy always included a good amount of matcha, but it wasn’t until Rosa headed to Japan and tried their matcha direct from the farm that she realised what she had been drinking wasn’t good quality. It was then that she set out to bring the best organic matcha to Australia and New Zealand directly from a tea farm in Kyoto. 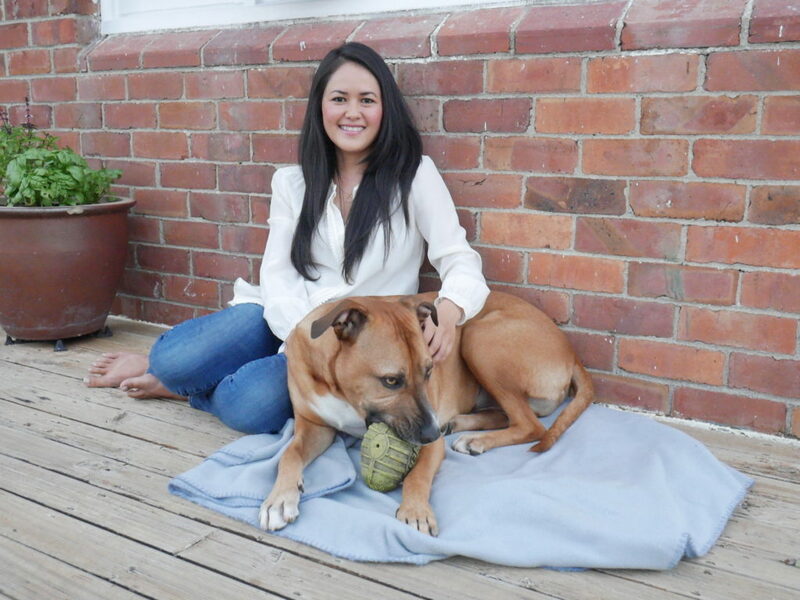 Most of her downtime is spent experimenting in the kitchen and she loves animals, especially her rescue dog Baxter – despite destroying countless pairs of shoes! A matcha latte with coconut milk (Masuta Matcha of course!). I always add protein powder and MCT oil, which gives me enough energy to last until 1pm. The matcha and MCT oil improves my focus and concentration that lasts for hours, which is something I never got from coffee. I’ve actually given up coffee altogether as it always left me feeling worse and I function better with a matcha latte in the mornings. Usually leftovers from the night before, which is typically a vegetable stir fry over rice with lots of chilli.If I haven’t been organised enough, I’d usually grab sushi or seek out a Vietnamese joint. Rice paper rolls because I love fresh Asian herbs like Thai basil, Vietnamese mint and coriander, so this is a great way to incorporate all of it. I usually fill it with marinated tofu, bean sprouts, lettuce, vermicelli, herbs and lots of chilli. 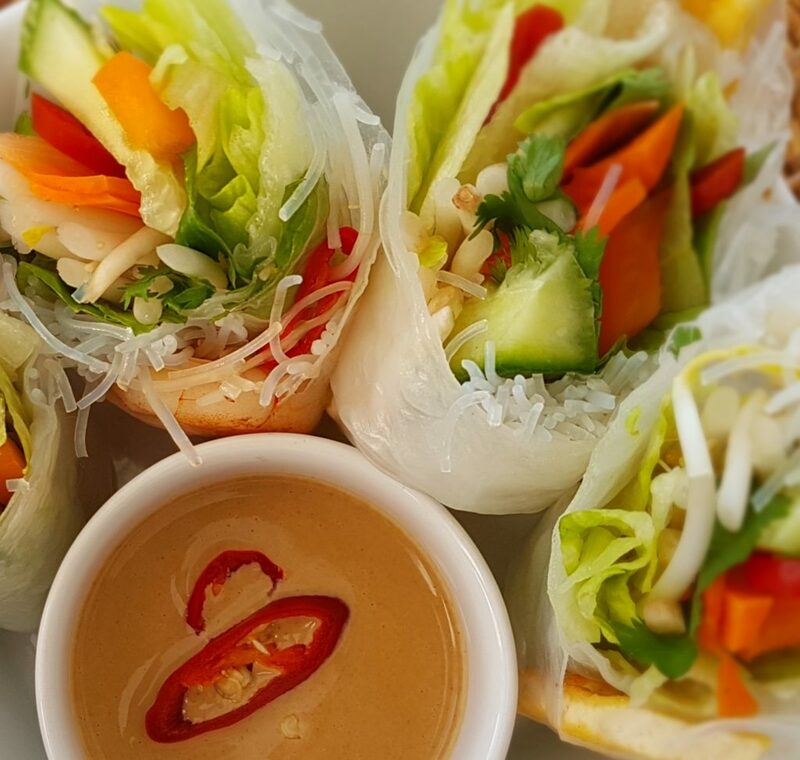 For the dipping sauce, I mix tahini with a little water, tamari sauce, chilli and rice malt syrup – it’s very tasty and also works as a salad dressing. Definitely dessert! I can’t go past coconut ice cream (in just about any flavour). I also have a big weakness for Nestle scorched almonds – not technically a dessert, but I would quite happily have it over anything else! Medjool dates filled with cashew butter and a matcha latte. Japan! It’s the ultimate place for foodies. Tokyo has more Michelin stars than any other city, but you don’t have to go to expensive restaurants to eat well here. 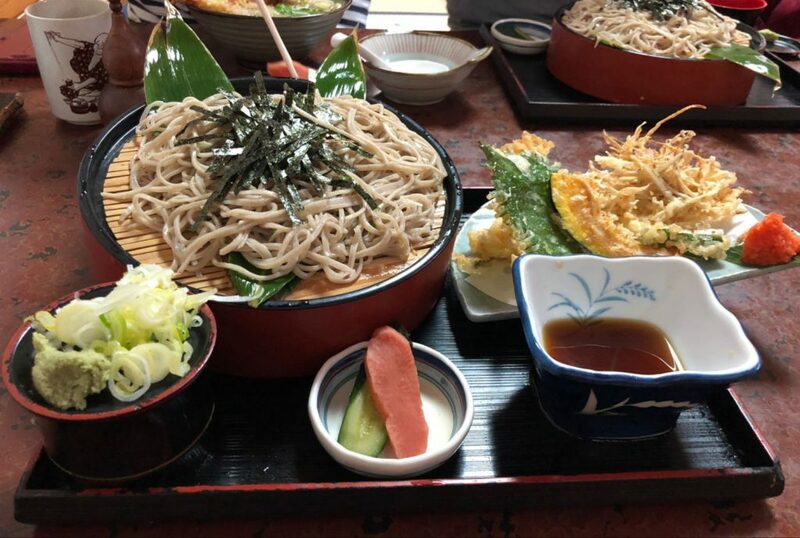 My favourite meal is soba noodles with tempura and if you seek out small family restaurants out of the main tourist spots, you won’t be disappointed and it’s a great way to meet the locals. Most will make the soba noodles fresh each day and it’s hard to beat. The ramen is also insanely good. It’s difficult to have a bad meal in Japan; even the sushi at the convenience store is fresh and really good! Fries! There’s just something about fried potatoes that is always so hard to turn down! My mum’s crispy Vietnamese pancakes.